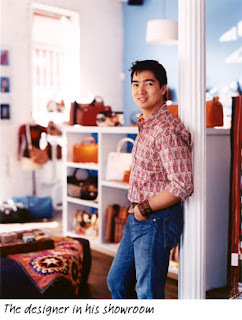 (Flair in the City) - Rafe Totengco is one Filipino who made it big in the international fashion business. You may remember him from Schizo, a clothing line under Sari-Sari Store back in the day. In 1989, he decided to pack his bags and move to the Big Apple. He studied at New York's Fashion Institute and Technology. Soon after, his vision finally became a reality. 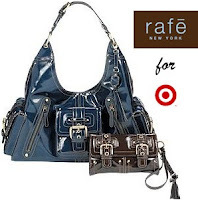 Today, Rafe NY is a brand many celebrities patronize. By the way, I do love your blog! !